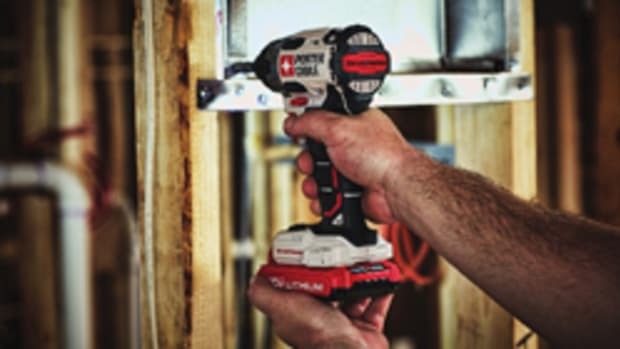 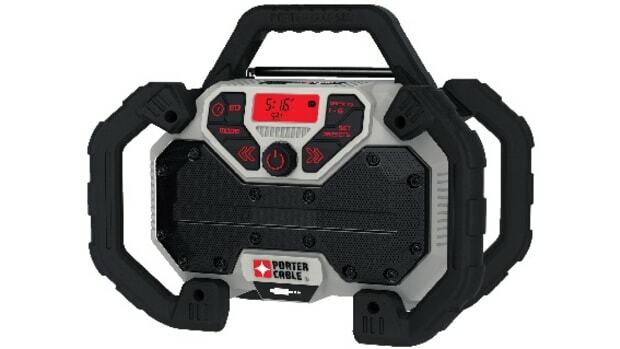 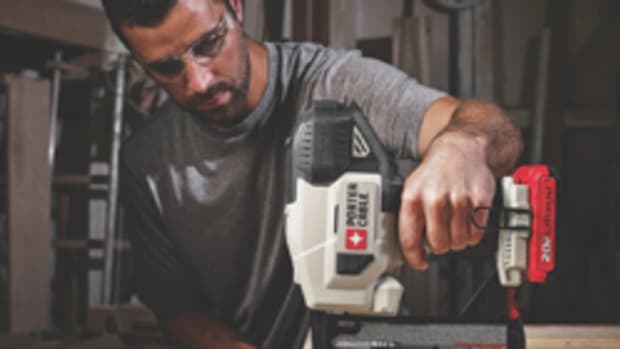 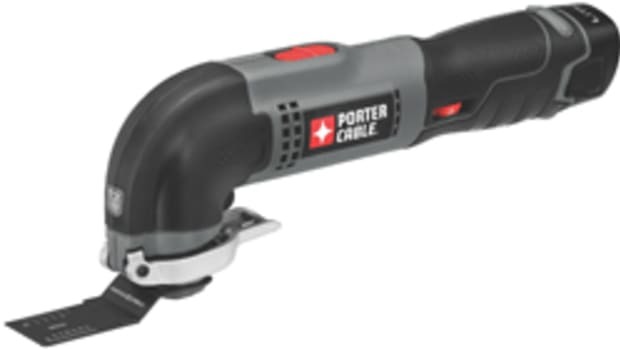 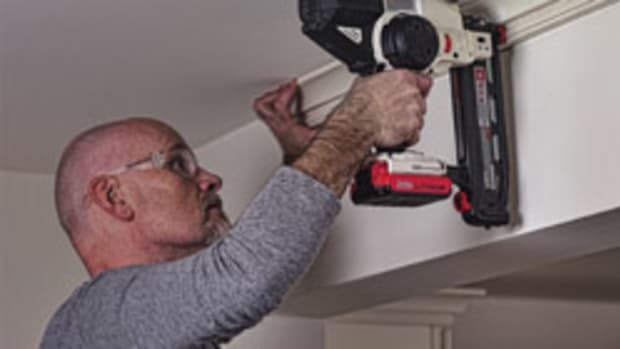 Porter-Cable offers its new corded oscillating multitool kit, model PCE605K, which features a 3-amp motor for power and durability on the job site, according to the company. 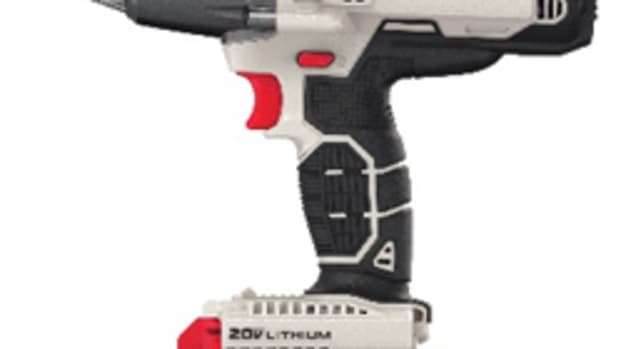 The kit is available through Lowe’s and independent distributors. 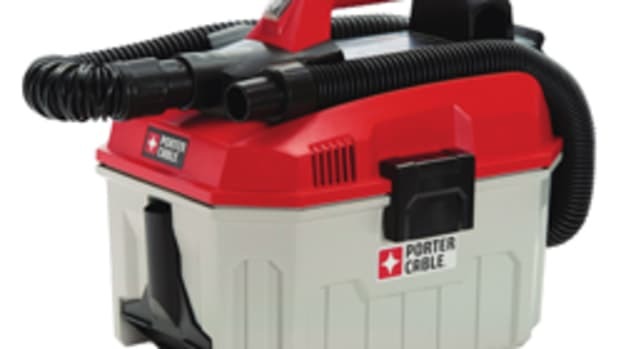 It retails for approximately $129 and comes with 31 accessories.